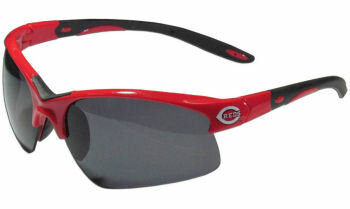 MLB Blade Sunglasses - Choose Your Favorite Team! 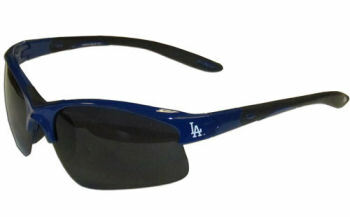 MLB Los Angeles Dodgers Blade Sunglasses Our MLB blade sunglasses are the team logo screen printed on one side of the frames and the team logo on the other side of the frames. 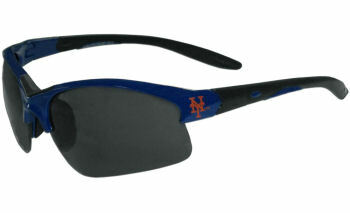 The sunglass arms feature rubber team colored accents. 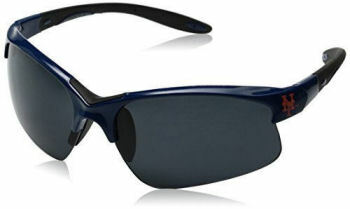 Maximum UV400 protection. 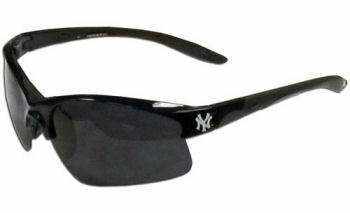 Shipping and handling is $10.00, within the 48 continental United States. An additional fee of $5.00 will apply for delivery to Hawaii, Alaska, Puerto Rico and Canada. We will be unable to accommodate deliveries to any other international destinations. 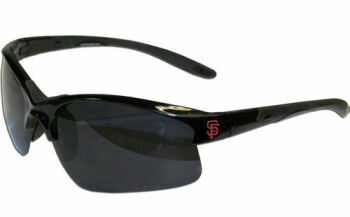 San Francisco Giants Team Wrap Sunglasses - 2BGA060 (more info) — only 8 left! 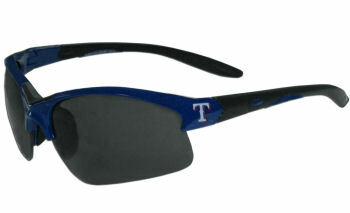 Texas Rangers Team Wrap Sunglasses - 2BGA105 (more info) — only 9 left! Shipping & Handling: $10 within the contiguous United States. 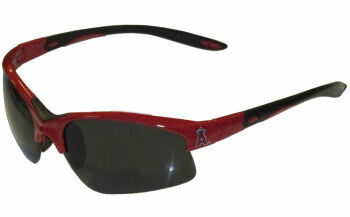 If shipping to Alaska, Hawaii, Puerto Rico, or Canada $5 additional.